In Texas when it reaches below 70 degrees the people start going nuts! The jackets come out, the boots come out, the scarves and gloves come out and it hasn’t reached 30 degrees yet. However, today it is in the 30s and the high will be 45 degrees. Now to most this is still nothing but to Texans this is FREEZING!! 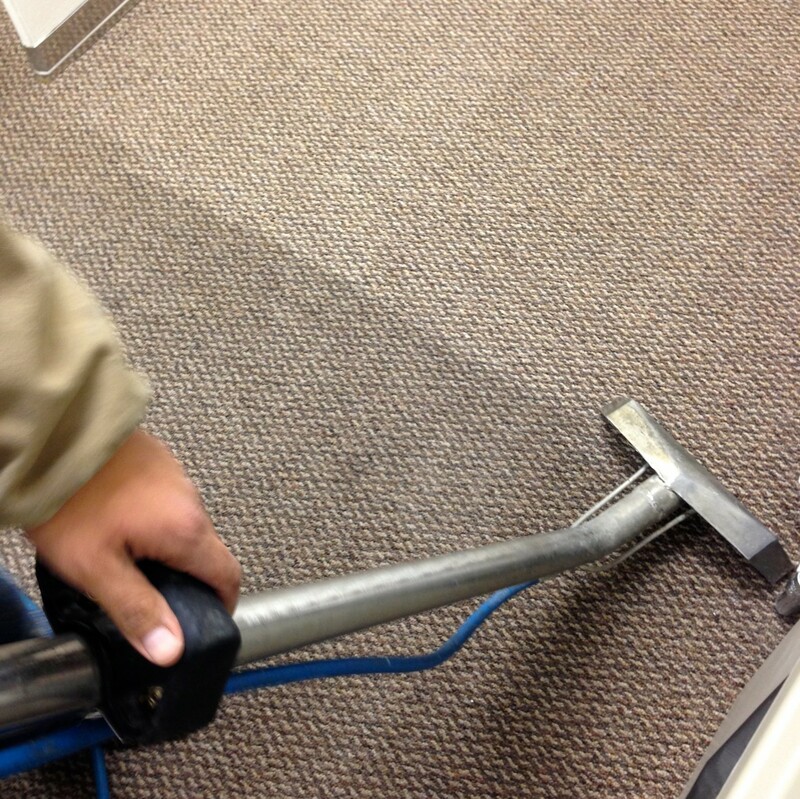 Beyer Carpet Cleaning won’t let a little cold get in their way. 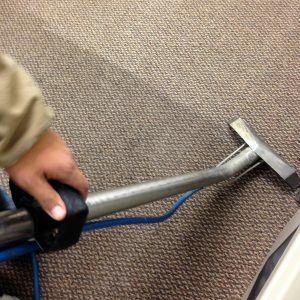 Beyer Carpet Cleaning is fully capable of handling the cold weather and servicing the city of San Antonio. By placing heaters in their vans to keep their equipment from freezing Beyer Carpet Cleaning is ready to go no matter what the temperature is outside. Without these heaters their carpet cleaning equipment would freeze and they would be a no go for cleaning but because they are prepared they are ready to service. The cold weather isn’t the best for carpet cleaning but as long as Beyer continues to take care of its equipment by keeping up with regular maintenance and keeping it warm during the winter nothing can hold them back, well except for closed roads. Last year, here in San Antonio, roads were temporarily closed due to ice so Beyer Carpet Cleaning had to push their appointments around. As soon as the roads were clear to drive on they were a go and serviced everyone as promised. 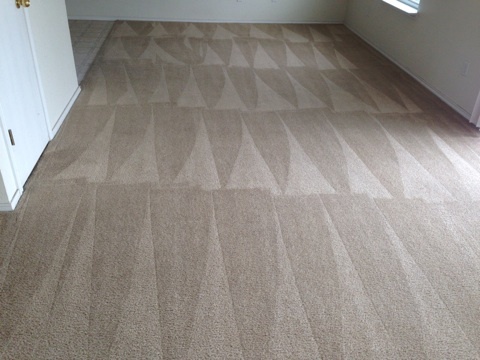 Beyer Carpet Cleaning is determined to give each customer the best customer service no matter what the situation is. So matter what happens this winter Beyer Carpet Cleaning is ready to service your home. 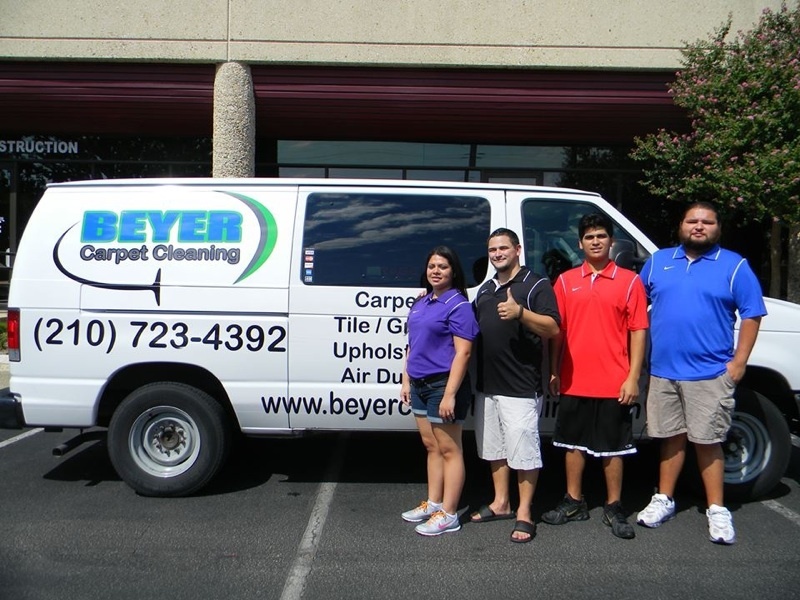 Give Beyer Carpet Cleaning a call and they won’t disappoint you. Come rain or shine, hot or cold they are your go to carpet cleaners. Go ahead and call them! What are you waiting for?